Smartphones can basically do just about anything. How you tried the grocery list apps by any chance? You'll be surprised how easy you can use them and how you can make money from them, too. In this post, I will detail the exact apps you need from day one. They are so user-friendly and straightforward that you wish you knew them before. For those who want to make their lives easier and save money in the process, here are some of the best apps I know of. 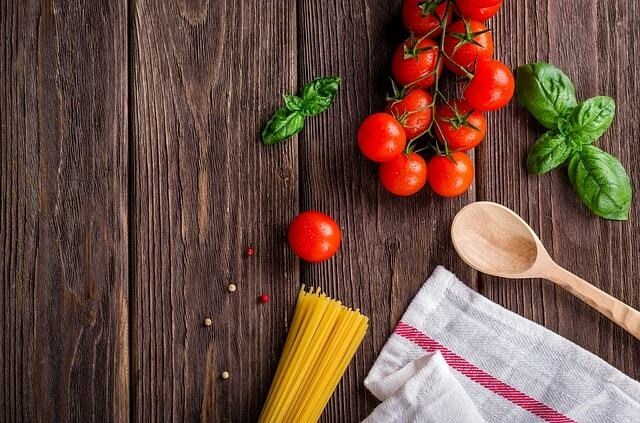 Ibotta is a money saving grocery app and, by far, one of the best apps out there. It has been featured on Forbes, Good Morning America, Mashable, Today, and other media platforms. Ibotta users have earned over $194M (as of this writing) in cash rewards. That sure is a lot of money. No wonder that this app is considered a 50-star app based on over 50,000 app reviews. With Ibotta, you save or make money when you purchase specific products in Ibotta and by scanning your receipts. Also, you can complete a series of tasks or activities and receive bonus dollars. You can even link your store loyalty cards to get additional points/bonuses. If you sign up using this link, you will earn an receive the $10 sign up bonus when you redeem your first brand name rebate within 7 days of registering an account. My wife and I have managed to make over $400 in just a few months. Isn't that cool, right? Click here to start using Ibotta for FREE. It's a grocery shopping app designed for on-the-go shoppers who don't have a lot of time to waste shopping. Smart Shopping List will list or show you the most popular items you have in your history. Whenever you are in a hurry, all you need to do is pull up the list and tap those items to add them to your new list. You won’t have to write the items again and again just like what you do with listing down grocery items manually. In case you're using Shopkick, an app that gives you money just for stepping into a store and scanning products, you can use Smart Shopping List to create a list of products you want to visit and make money out of. You can organize your list by aisle. If you go to the store most of the time and buy the same things from there, you can easily make your list go in order of the aisles. This way, you aren’t going to the aisle by aisle looking for the same stuff you buy all the time. If you are looking for the best grocery list app that pairs with Alexa, then, Any.do is the best fit for you. Sync this app to Alexa and start saying your grocery list. Tell Alexa to categorize your list by aisles as you add them with just your voice, and it will do it for you. If you want to save time, you can also ask for personal suggestions based on your previous lists, and you can also share your list with your family and friends. Listing down your grocery needs has never been this easy with Any.do. Our Groceries shopping list app is as basic as it gets. You have two lists in this app: Recipes and Shopping Lists. While some of the apps will help you list the measurement of the ingredients you need, this list doesn’t. I think that’s fine too because, many times, when you go to the grocery, you can’t just buy specific products with specific measurements. For example, you won’t be able to buy a ¾ cup of flour because flour is purchased by a bag. For those who want the most basic app out there, then, I think this is the right app for you. Care to share your shopping list to your family members or someone else? Then, this is the right shopping list app for you. Yes, this is a shared list app. With Bring! Shopping list, you can share your list with people in your household (i.e. your family members). This list will be synched. When somebody who has the list adds or deletes items in it, then, you will be notified, too. You will also get notified when someone is currently shopping. No more listing down all the same grocery items again and again. Buy Me A Pie! takes away from you the manual way of listing down your grocery items. 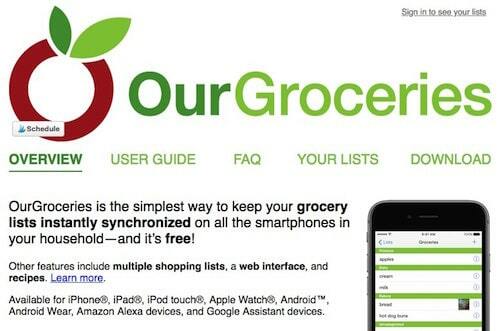 This app saves your grocery list for future uses. It's basically your grocery list maker. It also helps you keep everything organized by color-coding the items. Like Bring! Shopping List, you can sync your list with another person or any of your family members. It's one of those free shopping list apps you wish you knew before. If you are a detailed person and wants to know the detail down to the weight of the product you need to use for specific meals, then, this app is made for you. You can add and keep track of just about anything related to your meals (i.e. ingredients and the amount you need per ingredient). We are used to scratching off the items that are already in our basket or cart. You can do the same with this app. You can easily swipe off the item from the list in just a few seconds. You can also group the items on your list by aisle. If you are a visual person, you will really like this grocery app. Each group of items on your list or aisle is color-coded, which may or will lessen the chance of you missing things you need to buy. This is not just a grocery list app. It's almost an all-around app that does a lot of things. Named as the “must-have app” to have a better life by The TODAY Show, this app allows users to keep its users' schedules organized and updated. 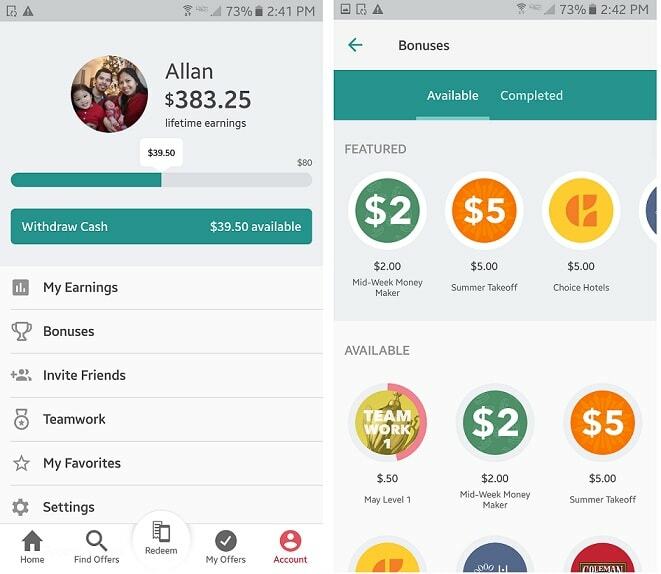 The feature not only includes tasks related to shopping but also include tasks like running errands, household chores, among others. Who doesn't love an app that makes life easier? Best of all, this app is absolutely FREE. Want to scan barcodes of your grocery items? If your answer is yes, then, this is the best grocery list app for you. With Grocery IQ, not only can you scan the barcodes but you can also save money. The app will provide you with a list of products which you can save money on. You tap the ones you choose and they will be added to your list. You can print them out, email to yourself, and use them at the store. As simple as that. Out of Milk app should also be mentioned in the best free shopping list apps. I’m the typical type of frugal individual who wants to know how much things cost. So, I write the product I want to buy and its cost. By doing this, I know exactly how much my budget is when going to the grocery store. This is what Out of Milk does. It allows you to create a list and list the costs of the products on the list as well. Wonder why the name of the app is like that? This grocery list maker app helps you keep track of what you are out of. You will be able to track and add your staple items to see which items are in low quantity, need to be replenished, and/or which ones you don’t need more of. Free Shopping List Ease allows the users to create two important types of lists (i.e. a list of items you currently have in your pantry or cabinets and a list of what you need to buy). So, what's so unique about this shopping list app? Well, it's unique in the sense that it allows you to run a list of groceries you already have in order to avoid double purchases. In one sense, it helps you to not spend more money. Who doesn't like that? 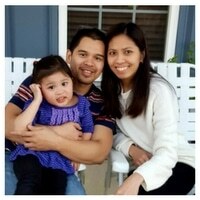 I highly recommend this app not only for its functionality but also for its cost (i.e. FREE). Grocery Pal is one of the best grocery list apps designed for buying groceries on a budget. This app goes through your existing grocery list to find those items that are on sale at supermarkets and discount stores. This means you don't need to clip coupons to save money while trying to get your grocery shopping trip list. That Shopping List is simply one of the best grocery list apps out there. Want something simple and easy to use? Even when some of the best apps out there may seem complicated (but they really are not), there’s an app called ‘That Shopping List’. It’s the perfect definition of a simple shopping list app. You can easily add grocery items on the list along with specific formats. For example, if you want to 5 bags of russet potato, then, you can list on that app “5 bags”. My wife can sometimes be confused with all of these grocery list apps, but I will tell you that this shopping is among the user-friendly and the easiest apps to get used to. So, you had your grocery list, were going through aisle by aisle, got everything you needed, and went home. You, then, realized you forgot that one thing you needed the most. If this sounds like you, then List Ease is the best grocery app for you. 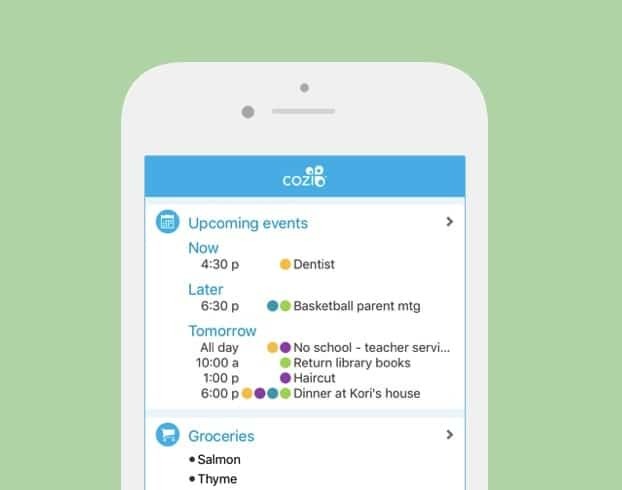 List Ease helps you keep track of what's in or out of your pantry. It reminds you when you need to pick things you need in your pantry. It can help you create a list and categorize items in as little as 10 minutes. This means that you won't ever forget the items you need because List Ease will show you what you have and don't have. Just use the app when you are at the grocery store and that's it. You don't need to make app purchases to get grocery list or shopping apps that can help you with your grocery chores. Some of these can even help you save time and save money at the same time. All you need to do is find which of these best fit your needs and go from there. Have you used any of these iOS and Android grocery list apps before? What is your experience with using it? Please let me know your thoughts in the comment section below.